I was recently pushed to finish Allegiant by Verionica Roth before I read anything else on my daunting To-Read list so I can freak out over it with Jessica Tuckerman. So I did and I still haven’t fully recovered. Tris Prior and Tobias Eaton and their friends, after the startling revelations that Tris made public in book two, leave their town and go outside the wall. There, they find a group of people responsible for the state of the city and the foundation of everything they knew crashes around them. 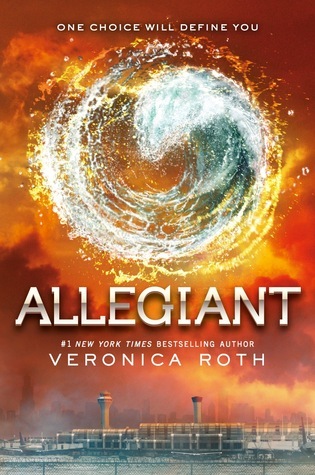 In order to preserve their lives, their families and their city, Tris and her friends have to make decisions that will determine where their allegiance lies. Roth’s prose was simply stellar throughout the book. Her writing was a joy to read; enthralling me and setting off the right emotions at the right time. There was no better that I have read. 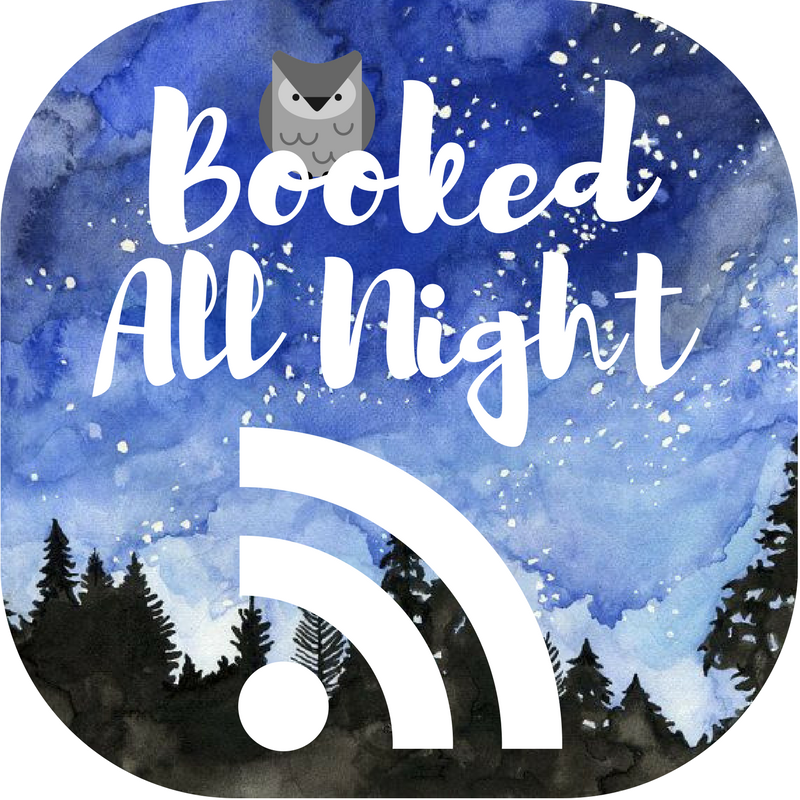 The characters interacted believably and a lot of the description had me feeling like I was there in the room with them. In reference to the writing, it was a satisfying end to the series. That and the fact that Tris and Tobias pretty much did the do and it was intense and emotional and I’m glad it finally happened. While the prose was excellent, the character voice was lacking. Told in first person and with alternating narrators, it was hard enough keeping track of who was speaking. It would not have been a problem if the character voices were strong and independent, but Tris and Tobias sounded almost identical in most situations to the point where if I stopped in the middle of a chapter, it took me a good page or two before I could either 1) remember who the narrator was or 2) figured it out with context clues and with whom the character was interacting. It was, in my opinion, the biggest factor that kept me from giving the book four stars. That alone pulled me from the story every time the chapter changed. The book also, unfortunately, suffered from Sagging Middle Syndrome. For most of the middle of the book, very little happened, plot wise. While important revelations were made and information was fed to the reader, it literally consisted of the characters sitting around and talking or finding it out by coincidence. The plot only picked up sometime around Tobias’ involvement with Nina that led to Uriah’s death. The book did end up dragging for multiple parts, beyond the acceptable “downtime” between active/action scenes. A great series over-all with intense characters that warm your heart and keep you rooting for them through the whole trilogy, it had many faults. Most can be overlooked with the wonderful prose and intense character arcs, but some cannot and it dulled the experience of it all. The final chapters, after Tris’ sacrifice, had be bawling for hours and into the next day. They were, quite possibly, the most powerful thing I have ever read. As a whole, I recommend the series to fans of dystopian novels with few ties into the fantasy genre other than its highly fictional set up. If you enjoy character-focused novels, this is a series for you. If not, well, there are plenty of books on the shelf, right? Previous Post Kindred Crux Sneak Peek! Sagging Middle Syndrome eheh that’s new to me, I like it!